Fermata Designs is based on a simple principle; to combine beauty with responsibility. Our designs are inspired by the past, our process is guided by our future. We respect our human and natural resources, and strive toward a fully sustainable product. We reuse vintage materials whenever possible. New materials are sourced with consideration for their environmental and ethical impact. With your support we can create a beautiful sustainable future. 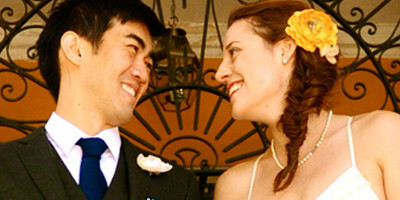 The journey to your wedding day will be memorable, and at times stressful. We do our best to provide a stress free, friendly atmosphere at all of our meetings. Family and friends are welcome to join us at any point in the process. Personal fittings can be scheduled at your home for a more relaxed experience. We love what we do, we want you to love it too. 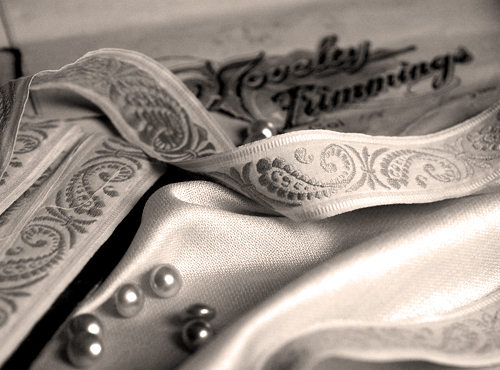 We take pride in the craftsmanship of our gowns. 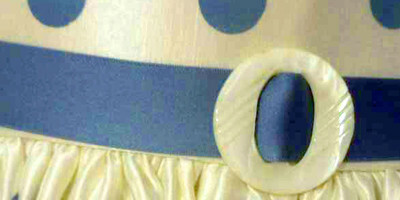 Each custom gown is individually fit and expertly tailored. 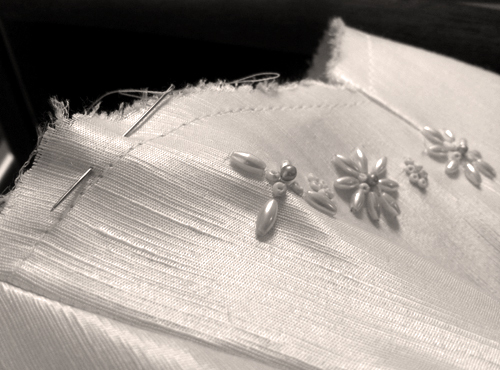 Handcrafted details give our gowns style and personality. 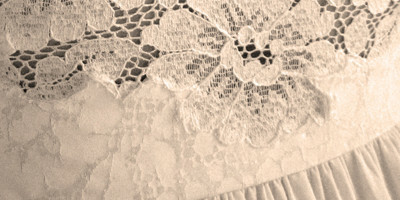 With inspiration from your personal story, we create new family heirlooms. 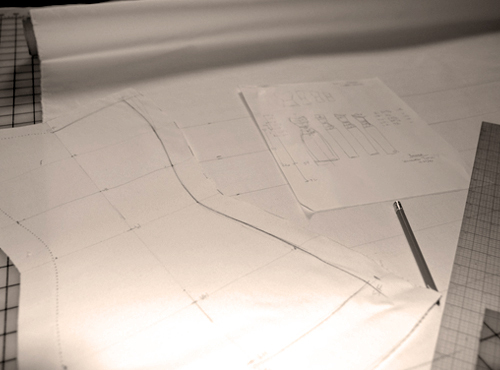 Our goal is to create gowns with the lightest environmental footprint as possible. By reusing vintage materials, and sourcing new materials that are ethically and responsibly produced, we do our best to present a product you can feel good about. We are not perfect, but we are striving to improve every day. It was absolutely gorgeous and perfect!! I loved working with you - I'm gonna miss our fittings! In the end, what I dreaded the most turned out to be one of the most positive and satisfying parts of planning my wedding; the final dress was everything that I wanted. I walked down the aisle in a dress that looked beautiful and felt completely comfortable and unique. For one time in my life, I found someone that was on my page...There was never a fear, never a stress, and I wouldn’t have it any other way. Anyone looking to alter a wedding dress should go directly to Carla and enjoy her high-quality, incredibly friendly services! 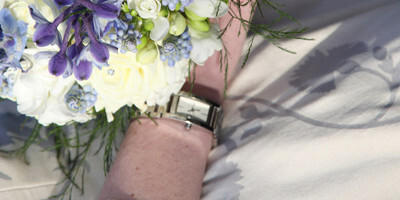 THE best option for brides with an eye towards affordability, originality and eco-consciousness. This may be the one time in my life that I’ll have a dress made for me, and with Fermata Designs it was as fun and pleasant as it could possibly be.